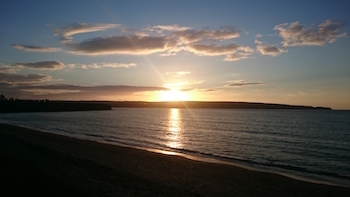 I am an experimental laser physicist, who is keen to have a positive impact on the world. 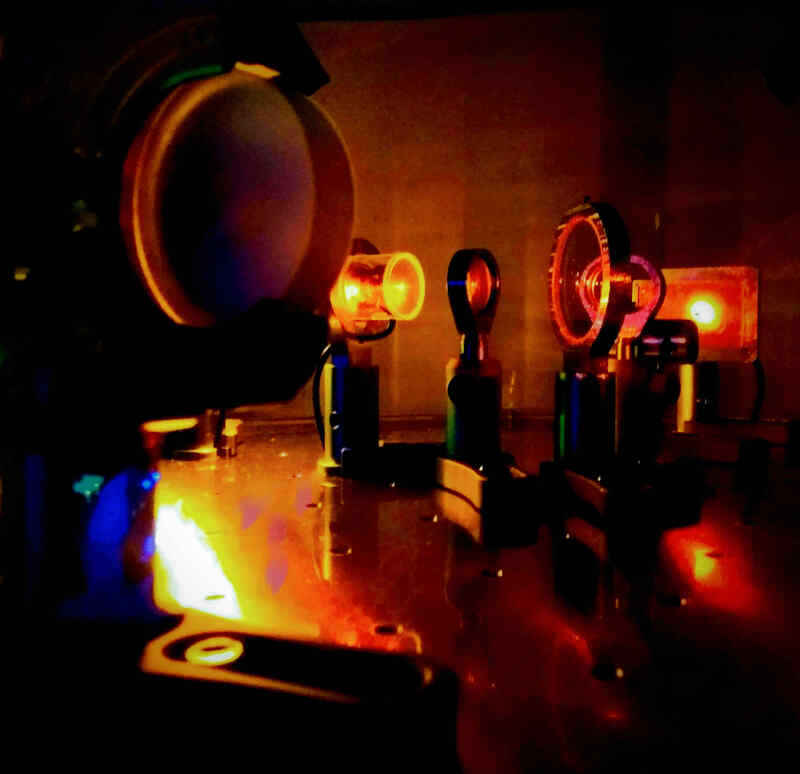 I'm excited by the application of lasers to answer fundamental questions in physics. Therefore, the emerging field of Gravitational Wave detection was a natural fit; given my experience with numerical modelling, electronics and control systems. As an experimentalist, I build instruments and computational models to better understand lasers and fine-tune there use in Gravitational Wave Detectors. The development of the laser was responsible for some of the biggest changes to society in the post-war era including CD players, bar-code scanners and high-speed Internet. 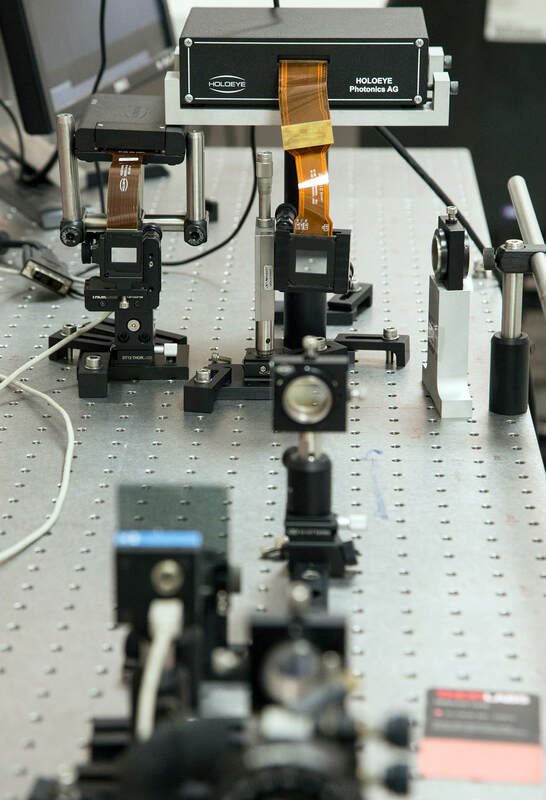 Today the laser is still on the forefront of technological innovation, enabling a range of quantum-limited sensors including: atomic interferometers, more accurate clocks and Gravitational Wave Detectors. 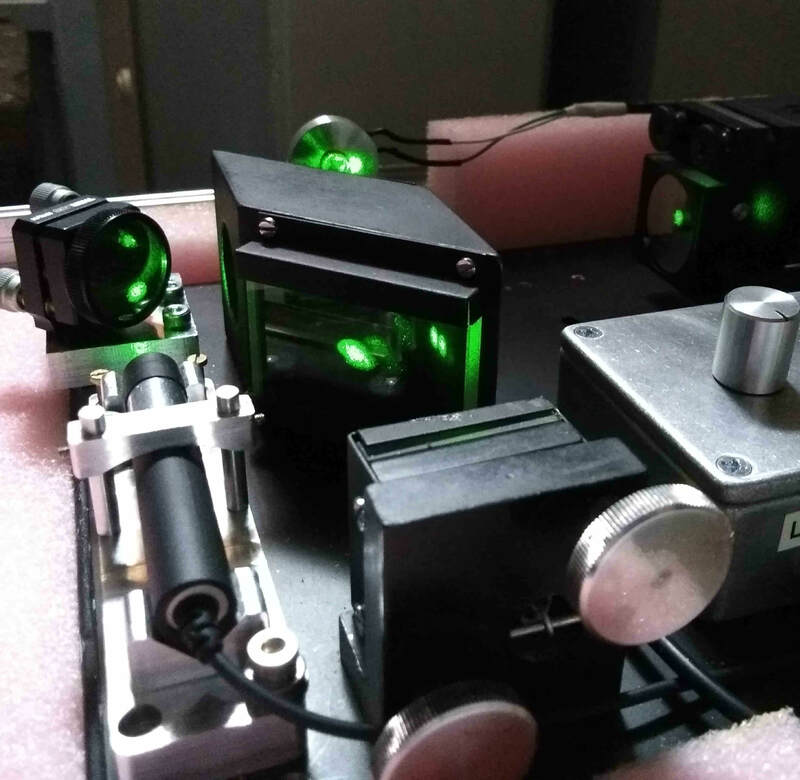 Lasers are powerful tools for sensitive measurement. In a perfect laser, all of the light is in the same quantum state. This makes them very stable and in some cases limited only by fundamental uncertainties in physics. 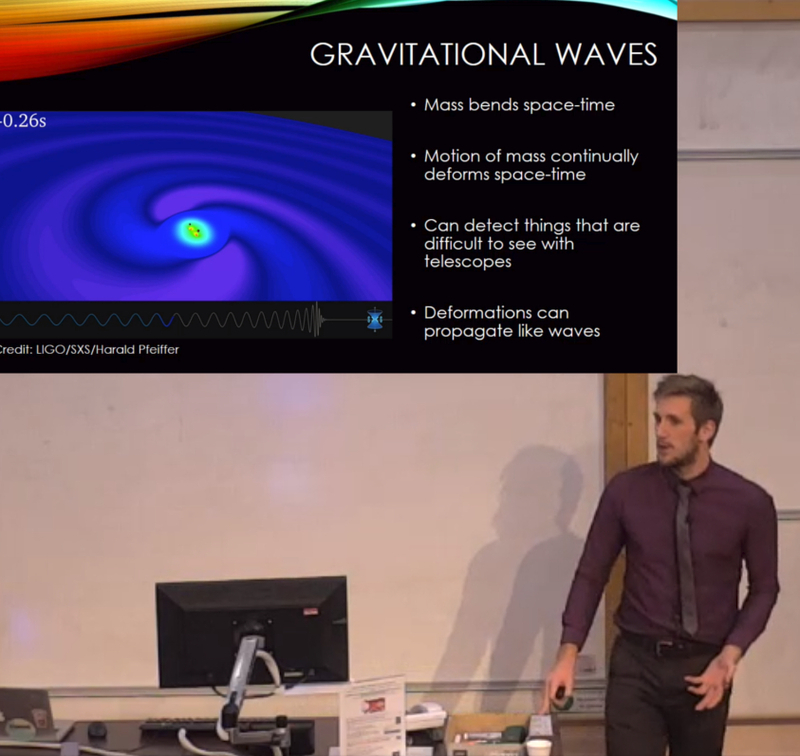 Gravitational waves are very small ripples in space-time. They are often caused by the collision of exotic objects such as neutron stars and black holes. 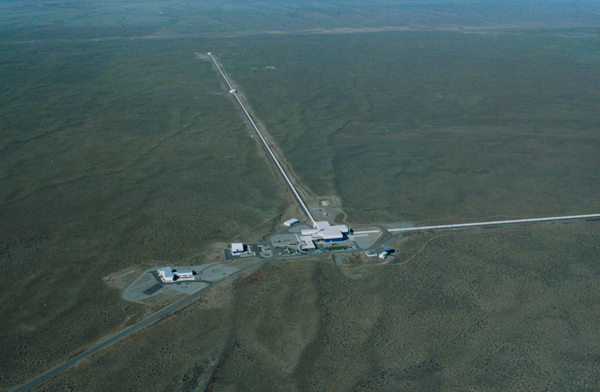 By studying Gravitational waves, we can understand new areas of physics and events that cannot be reproduced on earth. Light can be described as waves of an electric field. Just like water waves, these electric field waves have peaks and troughs. The height of these peaks is called the amplitude of the wave and the distance to the next peak is called the phase. I am specifically interested in understanding how these phases and amplitudes change as you move out from the beam path and what impact this has in sensitive instruments (e.g. this paper). In addition, when time permits I maintain a software framework for testing my numerical models. Birmingham Environment for Software Testing (BEST) was written to ensure errors were not introduced during development and the scientific results produced by my code were reliable. 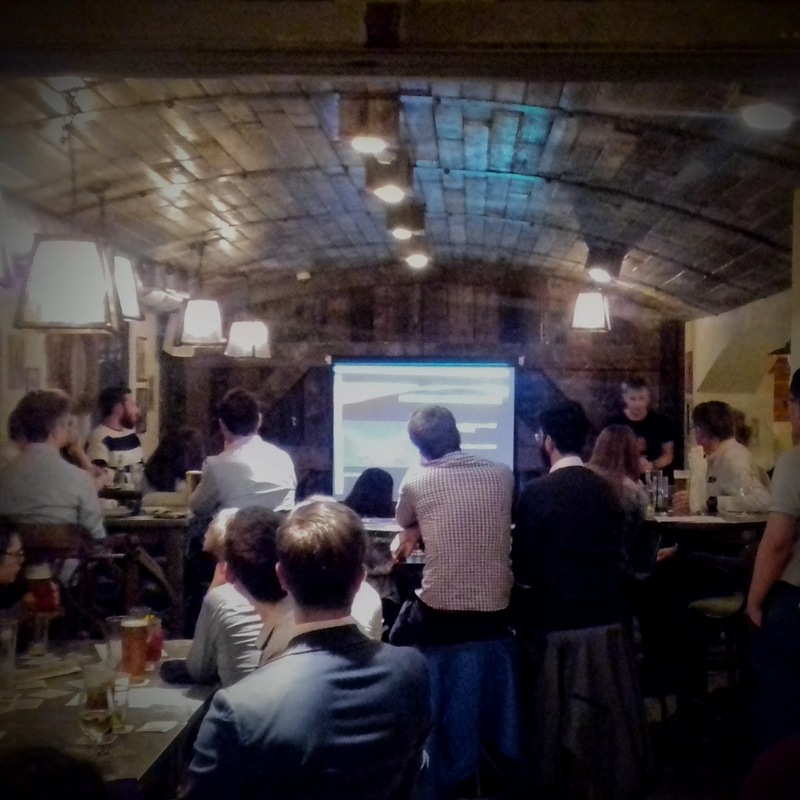 I enjoy sharing my work with the general public, often at events such as Pint of Science (see photo) and at the Royal Society Summer Science Exhibition. An important part of science is inspiring the next generation and communicating the significance of continued discovery and the scientific method. Where possible I focus on engaging people in new and non-traditional formats, such as my cross-discipline work on the Gravity Synth! If you are interested in working with me, please email. I find both teaching and developing modules at a university level very rewarding. Guiding students through progressively more difficult material helps me see problems in new ways and further my own understanding. Alongside my non-academic hobbies, I also maintain a number of Ubuntu and Debian servers. I take an amateur interest in cryptography, electronics, music and audiovisuals. I have developed apps in C++, C, Python and websites using python-flask. 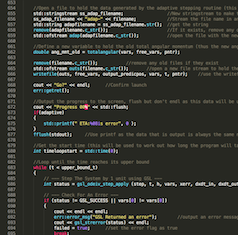 I have a working knowledge of: Python/MatLab, HTML, Bash, C++, C, JS, CSS (in order of preference).